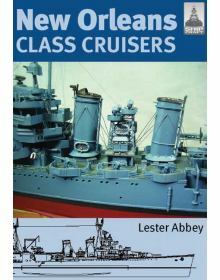 SHIPCRAFT No 13: NEW ORLEANS CLASS CRUISERS. 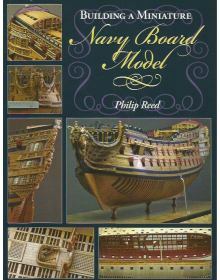 Summary of Design History and Careers - Full Details o.. 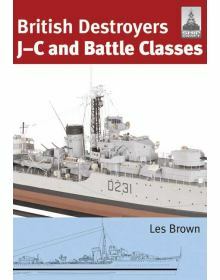 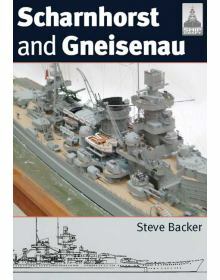 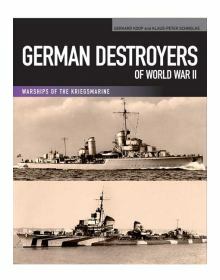 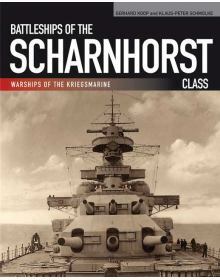 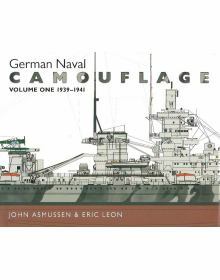 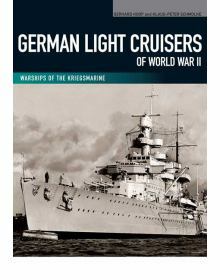 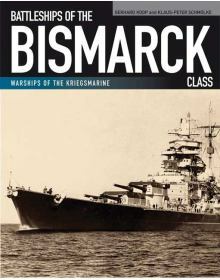 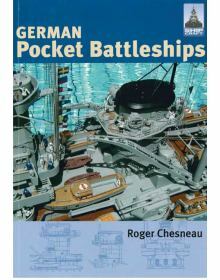 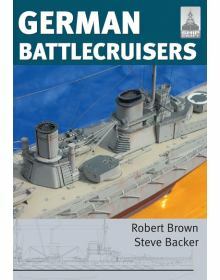 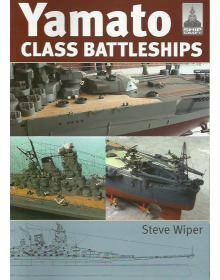 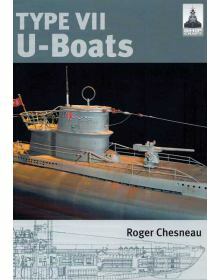 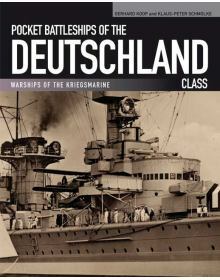 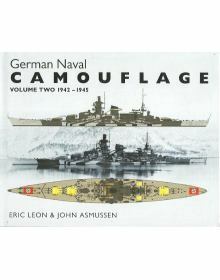 WARSHIPS OF THE KRIEGSMARINE: Pocket Battleships of the Deutschland Class.The warships of the World .. 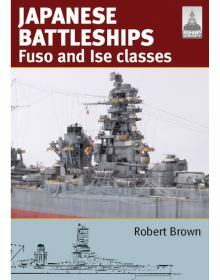 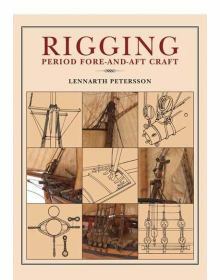 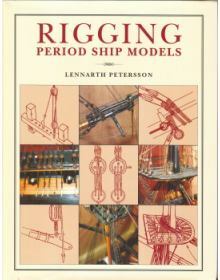 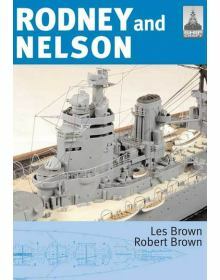 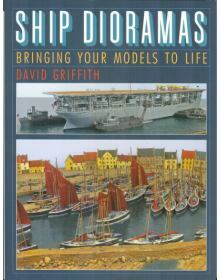 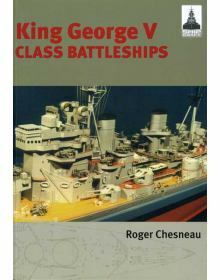 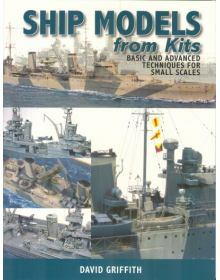 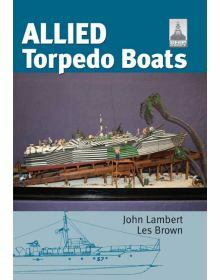 Employing superb, clear draughtsmanship this book illustrates each and every detail of the rigging o..
ΣΕΙΡΑ SHIPCRAFT Νο 23: RODNEY and NELSON.Summary of Design History and CareersFull Details of Class ..
SHIP DIORAMAS: Bringing Your Models to Life.Συγγραφέας: David GriffithΈκδοση: Seaforth Publishing (2..
SHIP MODELS FROM KITS: Basic and Advanced Techniques for Small Scales.Συγγραφέας: David GriffithΈκδο.. 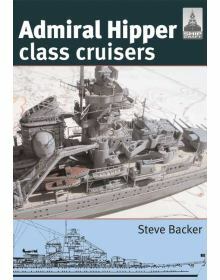 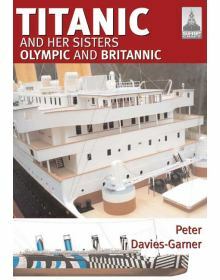 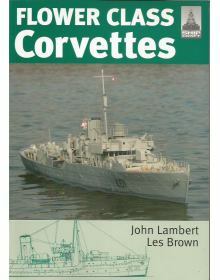 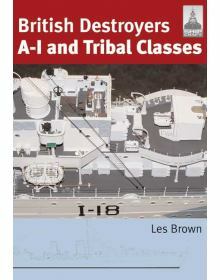 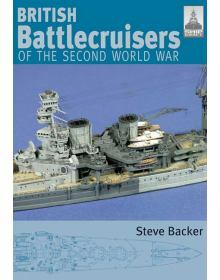 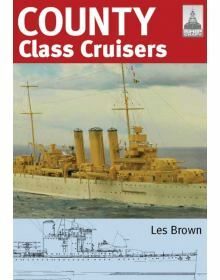 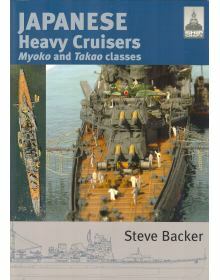 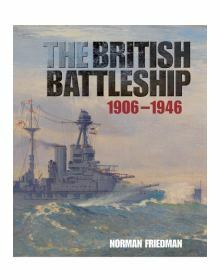 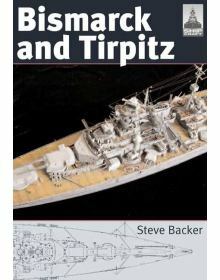 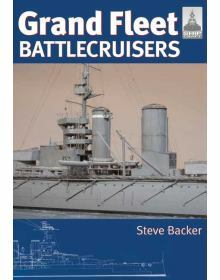 Chosen as the Army and Navy Club's Book of the Month for March 2016 and shortlisted for the Anderso..
SHIPCRAFT No 18: TITANIC AND HER SISTERS OLYMPIC AND BRITANNIC. 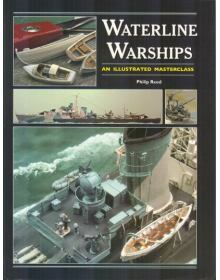 Summary of Design History and Career..
WATERLINE WARSIPS: AN ILLUSTRATED MASTERCLASS. 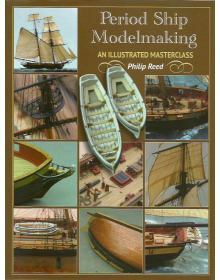 Philip Reed, best known for his superb models .. 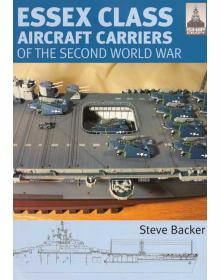 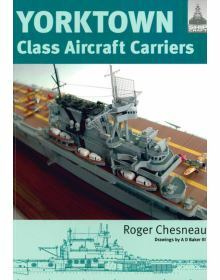 The SHIPCRAFT series provides in-depth information about building and modifying model kits of famous..
SHIPCRAFT No 3: YORKTOWN CLASS AIRCRAFT CARRIERS. 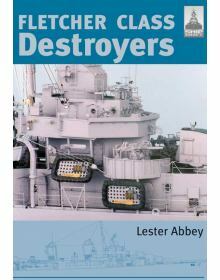 Summary of Design History and Careers - Full Deta..